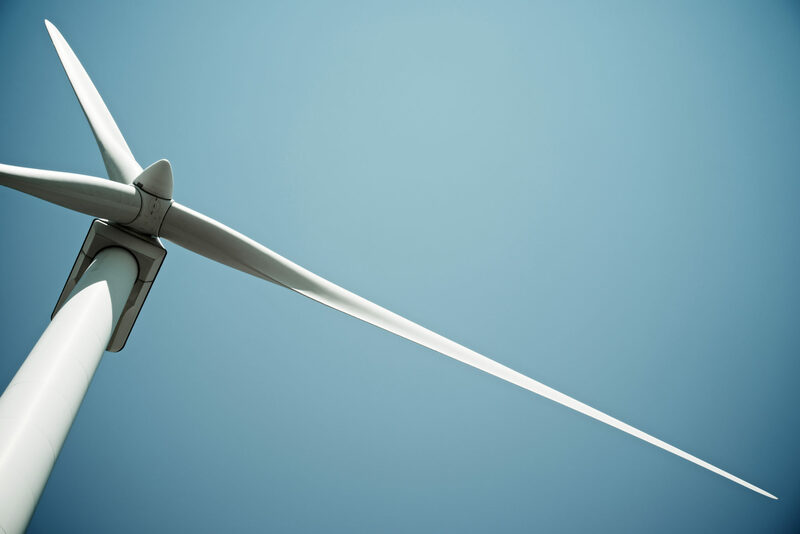 Pattern Energy Group LP (Pattern Development) has announced the completion of its 147 megawatt (MW) Mont Sainte-Marguerite Wind power facility. Mont Sainte-Marguerite Wind is located approximately 50 kilometers south of Québec City, in the Chaudière-Appalaches region. As announced in June 2017, the facility will be acquired by Pattern Energy Group Inc. (Pattern Energy) and PSP Investments, with closing is expected in the coming weeks. The Mont Sainte-Marguerite Wind facility is utilizing 46 Siemens Gamesa innovative 3.2 MW direct drive wind turbines with components made in Canada, including the turbine hubs and towers, which were built in Québec, leveraging the highly-skilled labor force and manufacturing facilities in the province. The turbine hubs were provided by Québec-based Group FabDelta, and the turbine blades were manufactured in Ontario and the towers were manufactured by Marmen at the company’s facility in Matane, Québec. The Mont Sainte-Marguerite Wind facility was constructed by Borea Construction under the supervision of Pattern Development’s construction management team. With the completion of the project, and the finalization of the acquisition, Pattern will become the largest wind power producer in Canada, with 1,533 megawatts across nine projects in four provinces.